I wanted to share with you a new product. Recently, as a part of #TeamNuun, I got a chance to attend a Nuuniversity session on Nuun's newest PLUS for Nuun. It was a really informative session, so much so, that I felt the need to share the great information with you. What is PLUS for Nuun? PLUS for Nuun fuels you faster. It is a flavorless additive you can use to customize your flavored Nuun. It provides you with an unique blend of performance carbohydrates and electrolytes that hydrate the body quickly and delivers fast energy. It comes in the familiar self-dissolving effervescent tabs you're used to with Nuun. It also comes with two key C's: clean and control. PLUS is created from clean ingredients. The use the purist ingredients and pack it in their environmentally friendly container. It's gluten-free, vegan, and non-GMO. Clean Ingredients + Clean Planet = Clean Athlete. 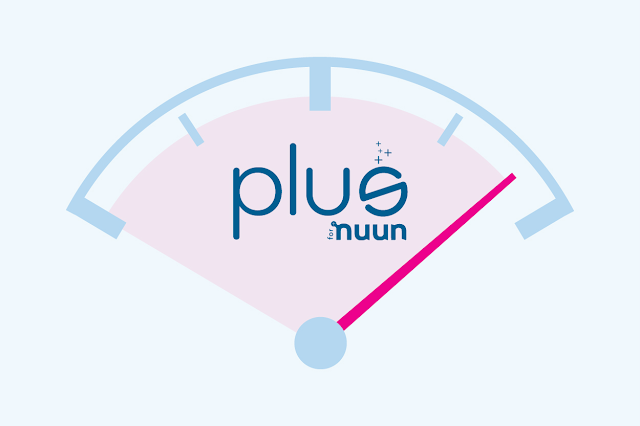 Second, PLUS for Nuun gives you the control to add exactly how much YOU need, when YOU need it. You have complete control. It gives you modularity and precision. With the tablet, you add how much you need. 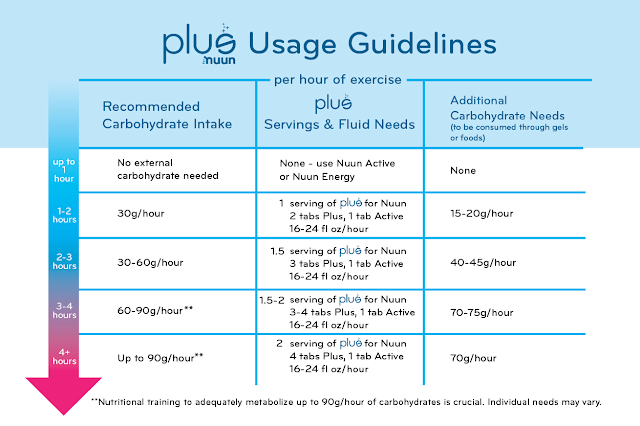 Nuun put together a great chart, recommending how much intake you may need, based on your length of exercise per hour plus other carbohydrates you should consume. The important thing is they know you need a diversity of carbohydrates. They add a diversity of carbohydrates in their product as well as recommend additional carbs you should take in from other sources. This chart is direct from their site, and meant to be a starting point and adjusted for your personal needs. Nuun conducted a small scale, clinical study to test the performance for PLUS for Nuun. They found proven performance increase. They found an increase in both time to fatigue and in speed. They also found a decrease in max heart rate as well as a decreased rate of perceived effort. Lastly, they also found an increase fluid retention. I'd expect nothing less from my favorite hydration company. Want to know more about PLUS for Nuun? You can go to the official product page on the Nuun website. There's a great opportunity to learn on Thursday May 14th at 4pm PDT (7pm EDT), where you can participate in #nuunchat on twitter with @nuunhydration to talk about long training and racing and to answer any questions about PLUS for Nuun. Can't make the chat? Then ask any questions you have right here. If I don't have an answer, I know the people who have them. 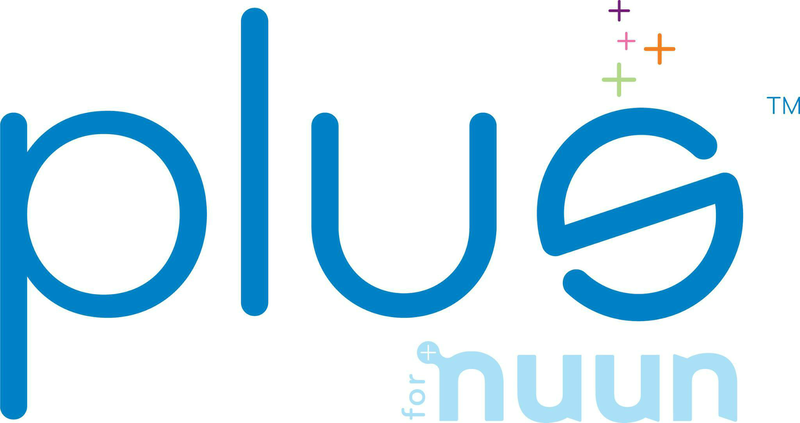 Now, with all honesty, I have not gotten my chance to try PLUS for Nuun yet (check out fellow #TeamNuun Lisa Runs for Cupcakes review), but I'm ready to. 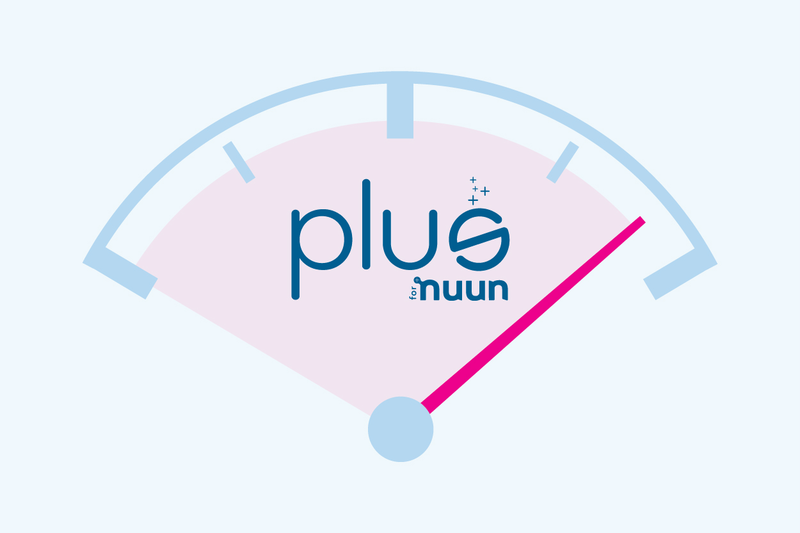 Are you ready to try PLUS for Nuun too? Then go order it now. This sounds like a very interesting product. I've been a loyal NUUN customer for a few years, and it's exciting that they're coming out with a new product. I'll be looking for your review! Thanks. I'll be sure to write all about it when mine gets here. Plan to give it a good try on my long training runs. I love their approach with it, so I'm really excited to try it. Next time I order I will give this a try. Thanks for the info. I am a huge fan of Nuun and usually have it with me in the golf cart as well as after runs! Glad to share with you. I love having Nuun with me. Took some with my to Hershey Park when we went. I plan on probably throwing a tube in the kid's bag for all summer, so I'll always have some with me if I need. I'm a Nuunbassador too! And I'm stoked to try Plus. I haven't watched the webisode yet, but you've given me a head start. So thanks for that! No problem. You should give it a watch if you get time. It was really good.